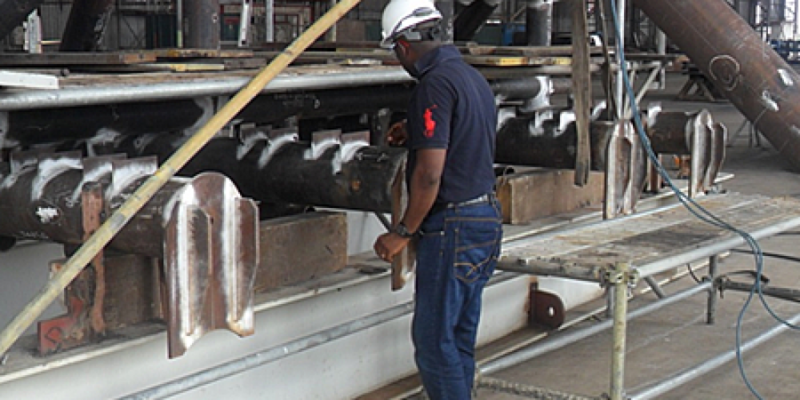 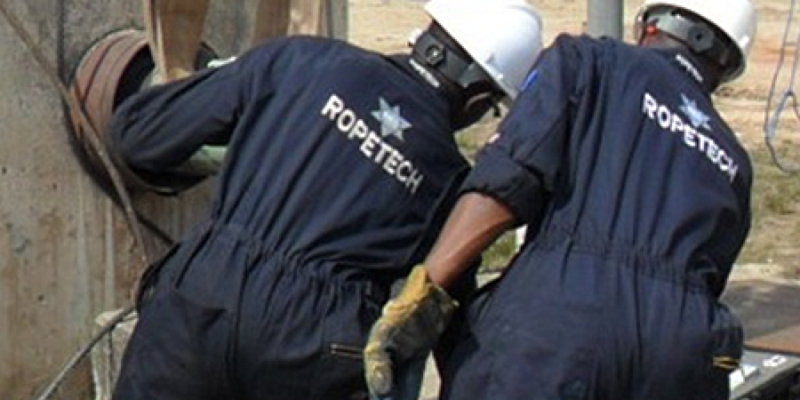 At Ropetech Engineering Services Limited, we believe in exchange of ideas and professional approach to our services. 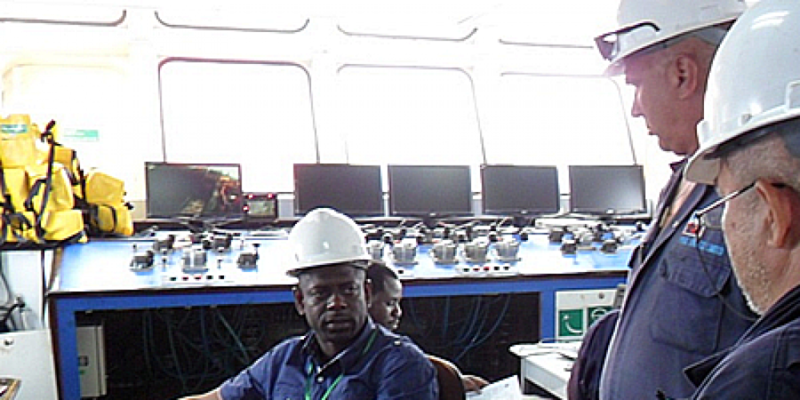 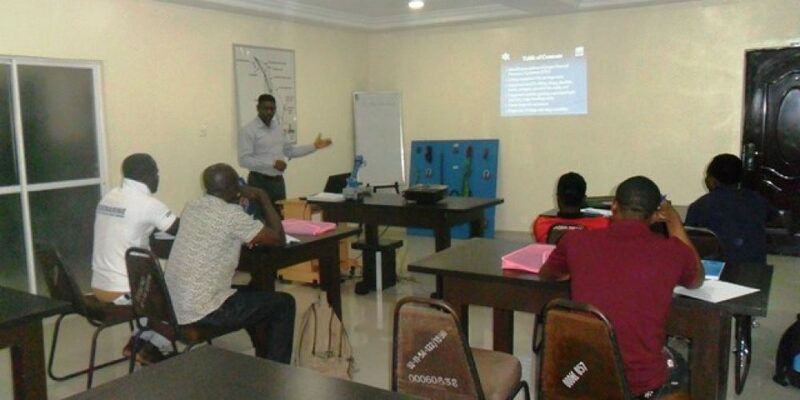 Training Section for Oil and Gas Companies. 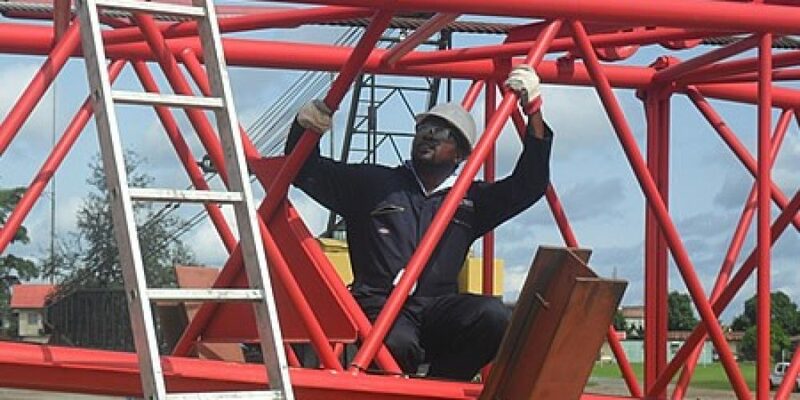 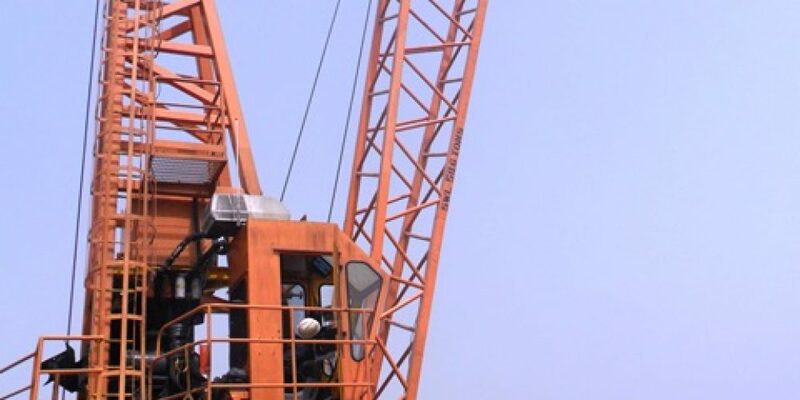 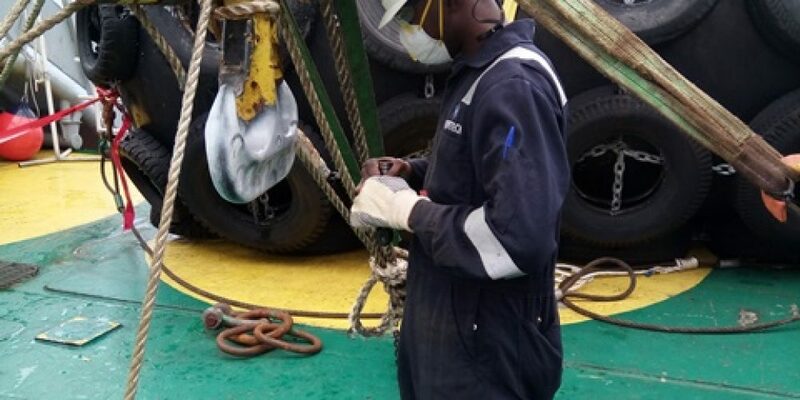 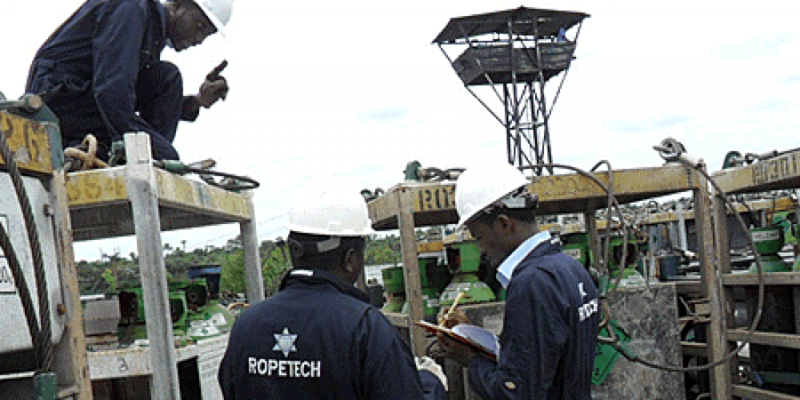 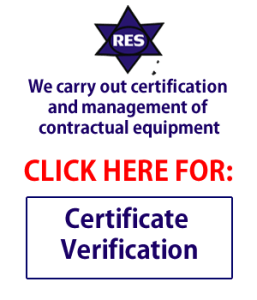 Ropetech Engineering Services Limited is one of the leading providers of training and certification program, services and products to users of lifting equipment in Nigeria. 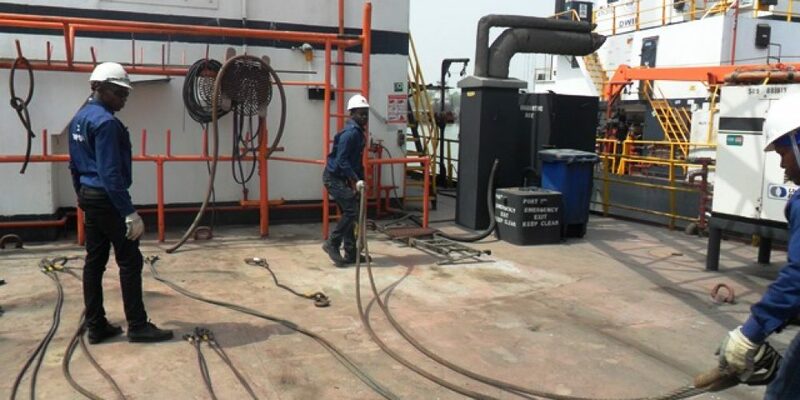 A Ropetech Personnel caring out an inspection of Wire Rope for proper professional approach to services.